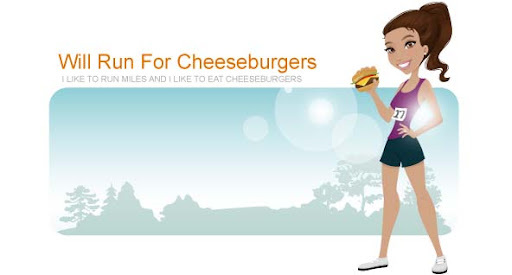 Will Run for Cheeseburgers: Friday tradition is back! This morning I started off the day with a great Friday tradition ... Dunkin Donuts breakfast with Ryan. We haven't gone in such a long time, and welcomed their delicious croissant sandwiches with open arms (and stomachs). I went with my usual egg and cheese sandwich with a vanilla chai on the side. Both were tasty and delicious. Wish my happiness this morning would've lasted a little longer ... Headaches at work around 8:45 made my morning suddenly take a nose dive. Food groups covered ... Check!